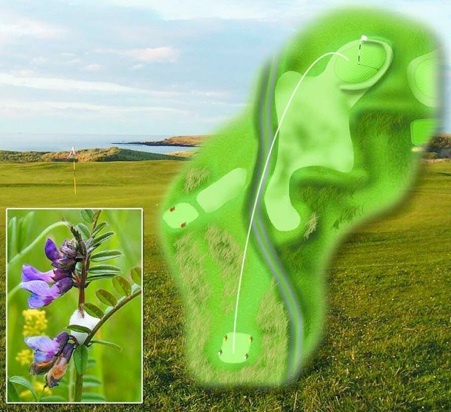 Positioned on the edge of Sandside Bay in the far north of Scotland, Reay Golf Club offers stunning panoramic views of the Pentland Firth and North Atlantic from every hole on the course. The course is a true example of a links course, as you would expect when the legendary James Braid had a hand in its design. 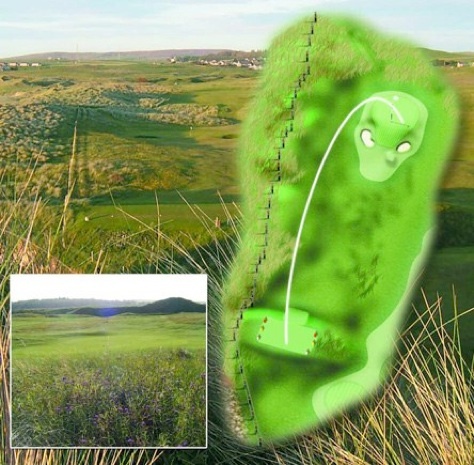 Its exposed location and the typical challenging conditions call for real shot making, from punched long irons, little bump and runs to hitting under the wind. This is how the game started and what real golf is all about. 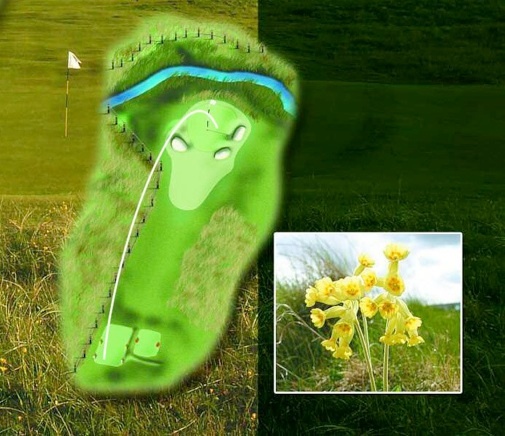 The renowned golf course architect Donald Steele is quoted as saying of Reay, “In a different location, it would enjoy worldwide acclaim.” But it is precisely the location that gives the course at Reay its great distinction, as the most northernly18 hole links course on the British mainland. 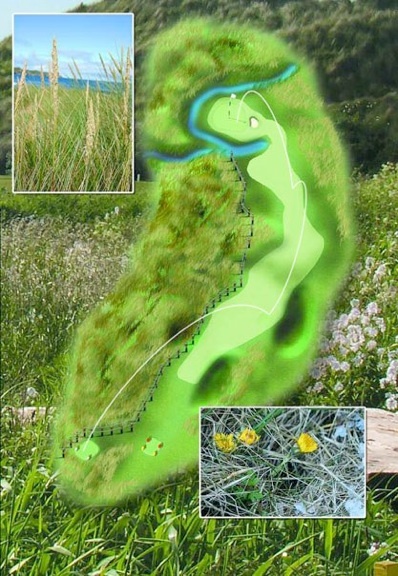 The course starts with long but relatively straight-forward holes but will soon change as difficult elements begin to appear. 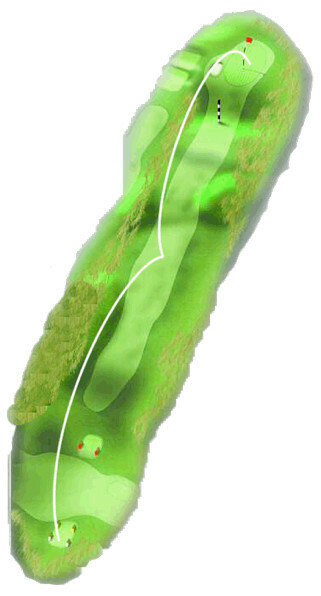 Great long par-5’s, and par-3’s that are all carry will alternate with holes on which the ball’s roll in the fairway is key and holes that present blind shots to difficult greens. 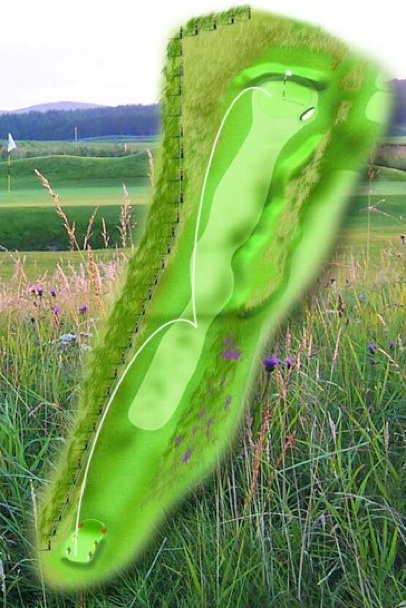 By the end of the round you will have needed every shot in your bag and you might have developed one you did not know you had. 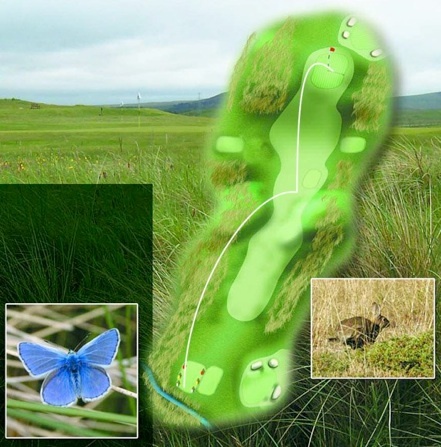 The greens are typically large, oval in shape and well maintained. 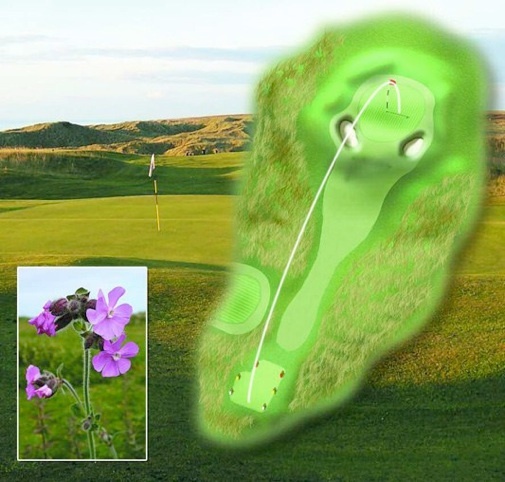 The fairways are composed of wiry links turf that encourages the use of bump and run shots that are quite useful as the wind is a prominent factor here. It does take an effort to travel this far north but Reay certainly repays that effort with a classic links golfing experience. It’s hard to do better. 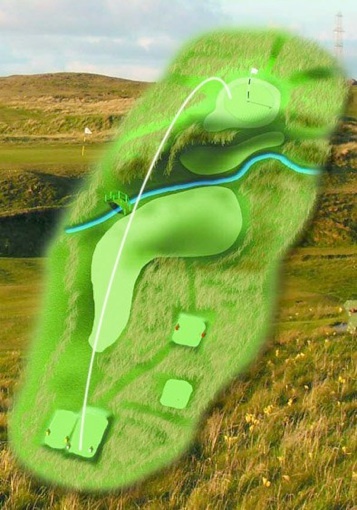 The Reay course at 5854 yards has the unique distinction of opening and closing, with a par three. 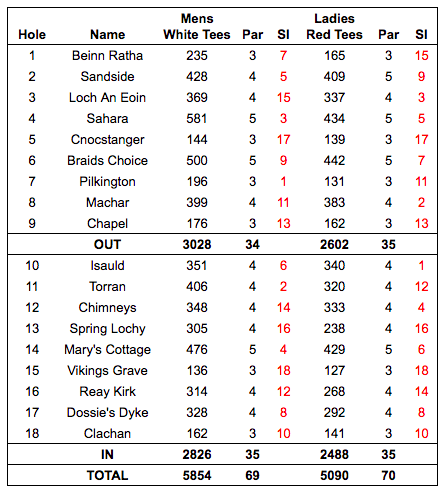 Not a popular start on any course and at Reay the 235 yards first hole can be quite damaging to a medal score if you catch the trouble on the right of the tee but, safely negotiated, the next seven holes are interesting, varied and the best on the course. 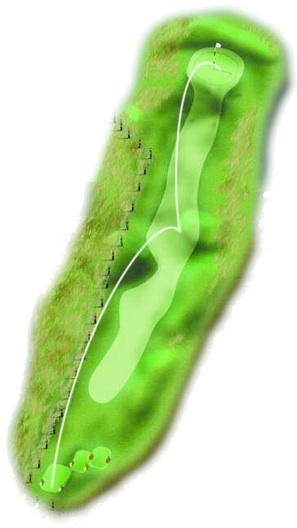 Two are par fives, the 4th at 581 yards is always a three-shotter and the 6th, named "Braid’s Choice" after comments by James Braid the renowned golf course architect who laid the original 12 holes had played it and remarked on its quality. In a recent poll, the 6th has also been voted the best hole on the course by the members. The 581 yd. 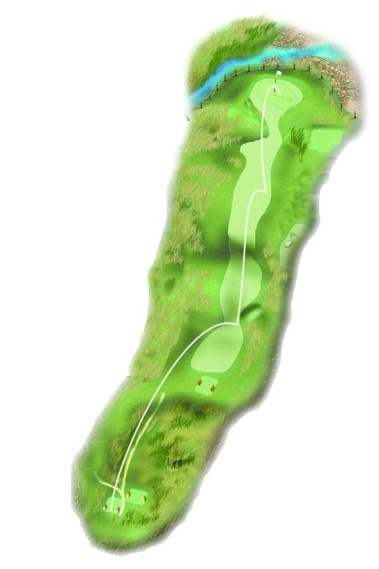 par five 4th hole "Sahara" requires a solid tee shot and fairway wood to set up an approach to a sheltered green protected by a burn. The 196 yd. par three 7th "Pilkington" is a beautiful short hole played across "Reay" burn to a raised green. The two tiered 18th protected by it’s greenside bunkers provides a formidable finishing hole. A modern clubhouse provides picturesque views overlooking the whole course and where a warm welcome can be assured to all visitors. 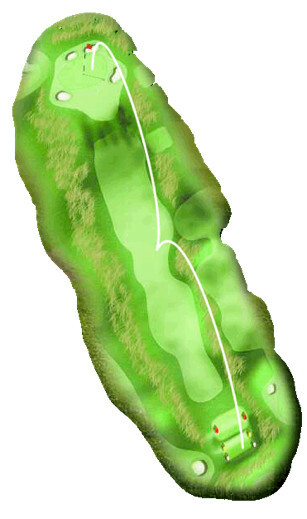 The the par 3 7th is testing, the tee and green, some 190 yards distant, are about the same level, but between them there is a burn, and over it a steep escarpment to the green – this gives the impression of closeness but do not be deceived, the 190 yards is all carry and there is no relief from being short.